The Menu Express Canvas Prints . At The Menu Express, we specialize in pizzeria, restaurant print and marketing materials. Mounted campus for elegant displays. 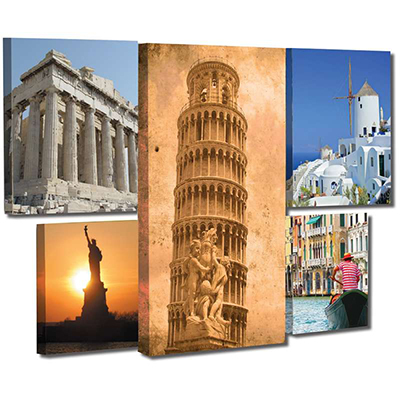 Mounted canvas prints are another elegant display for your business or product. Photographers love these for displaying portraits and wedding photographs. Add some ambience to your seating or dining area. To request your quote for Canvas Prints, simply complete this form!